Gibson USA presents a classically appointed SG with all of the tone, features and playability of the original vintage model, but dressed in four stunning new finish options. Crafted from traditional tonewoods and loaded with the finest electronics and hardware, the SG Standard Limited offers the kind of timeless tone and power that have made this guitar’s presence felt for five decades. The SG Standard Limited is one cooking slab of mammoth vintage mojo. 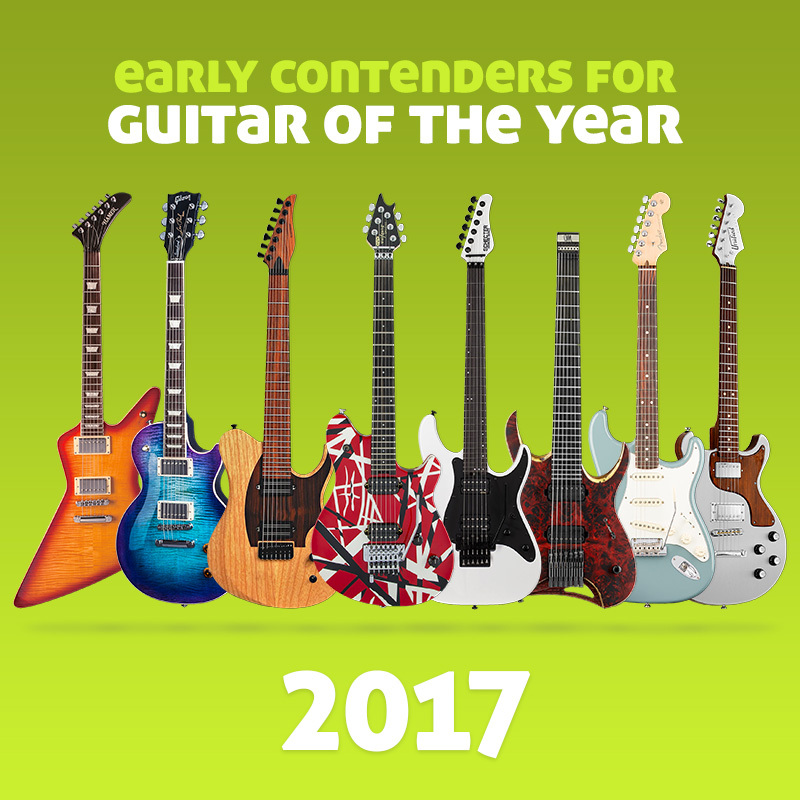 Like the SG Standard Limited and want to see it in the Hall of Fame? Rate this guitar now (click on the stars below)… at least 20 votes with over 75% average rating gets this guitar into The HOF – the Guitar Planet Hall of Fame and from there into the Guitar of the Year award.